Definitely still would…and if the last pic isn’t manipulated, they must be blessed by some sort of witchcraft. Mistress of the Dark- of course they are. Not too shabby for being 60. Still looks pretty damned hot in the outfit too, she had been back on the air for a season. 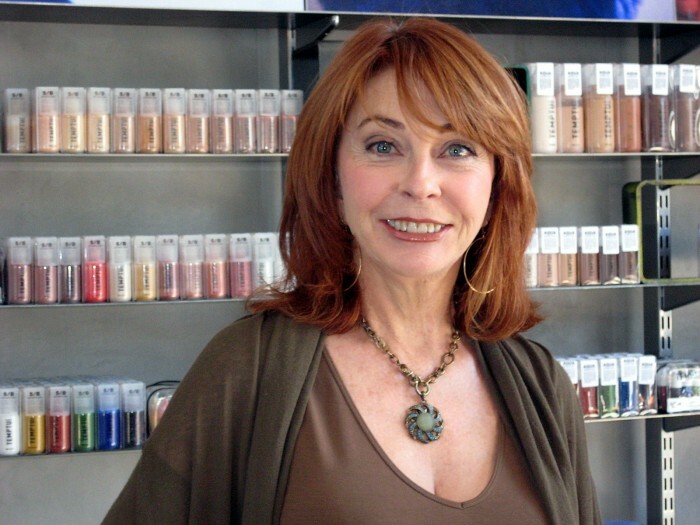 Cassandra Peterson…. mmmmm….. she was a Vegas showgirl at the age of 16 and Elvis dated her. I’m so conflicted over the last image. She had a brief appearance on the Halloween episode of “Last Man Standing” ; Tim Allen’s new show. She still looked hot as Elvira. She would get it. Enough said.